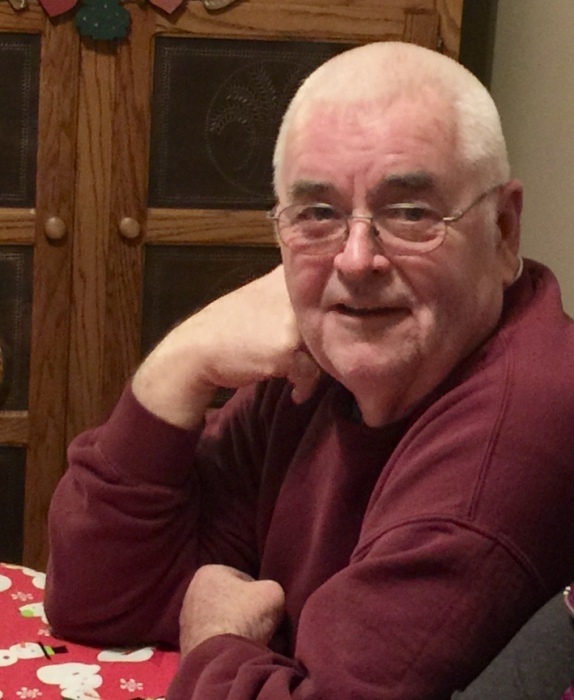 Roger A. Schwomeyer, 77, of Martinsville, passed away Sunday, March 31, 2019. He was born to Carl and Freeda (Whitlow) Schwomeyer on October 6, 1941 in Indianapolis. Roger worked for Busch Stadium as a young man. He later worked at Mechanics Laundry. Roger also worked as a landscaper for Butler Garden Center for 25 years. He enjoyed watching baseball. Roger loved listening to old country music. He loved spending time with his family. Roger is survived by his children, Greg Schwomeyer of Martinsville, Jeanna (Mike) Dillow of Martinsville, and Jennifer Schwomeyer (Tiffany) of Indianapolis; his brother, Jack Schwomeyer of Pittsboro; his grandchildren, Megan (David) Martin, Samantha (Kyle) Cridlin, and Lucas (Alise) Dillow; and his great-grandchildren, Madelyn and Hannah Martin, and Cooper and Emilia Cridlin. Roger was preceded in death by his parents, Carl and Freeda (Whitlow) Schwomeyer; his brother, Bill Schwomeyer, and his sister, Wilma Brillo. A graveside service will be Sunday, April 7th at 2 p.m. at Nebo Memorial Park in Martinsville, IN. A gathering will be at the home of Mike and Jeanna Dillow following the graveside services. Arrangements are entrusted to Jessen Funeral Home, Trafalgar Chapel.